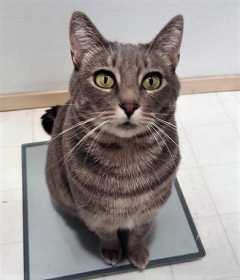 Ava is a small light grey tabby. She is very loved and missed. Thank you all for keeping an eye out for her!